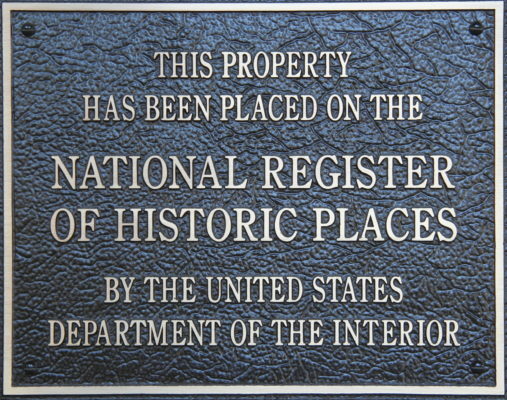 The National Register of Historic Places is the federal list of properties considered historically significant and worthy of preservation. The list includes properties significant in American history, culture, architecture, engineering, and archaeology. In this presentation Denis P. Gardner, Minnesota’s National Register Historian, highlights the events that spurred creation of the National Register, and he explains the concepts that help us determine what makes a property eligible for listing in this special inventory of places. Gardner finishes his talk by featuring properties in this area that are a part of the National Register.